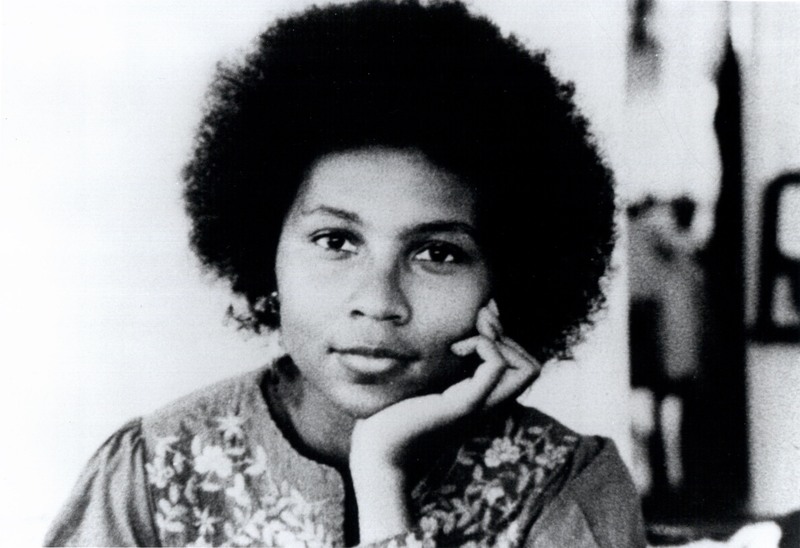 cloche, bell hooks. . HD Wallpaper and background images in the Feminism club tagged: feminist bell hooks writer activists womanist.